Survivial game The Forest has sold over 5.3 million copies since its initial release on Steam Early Access in 2014. 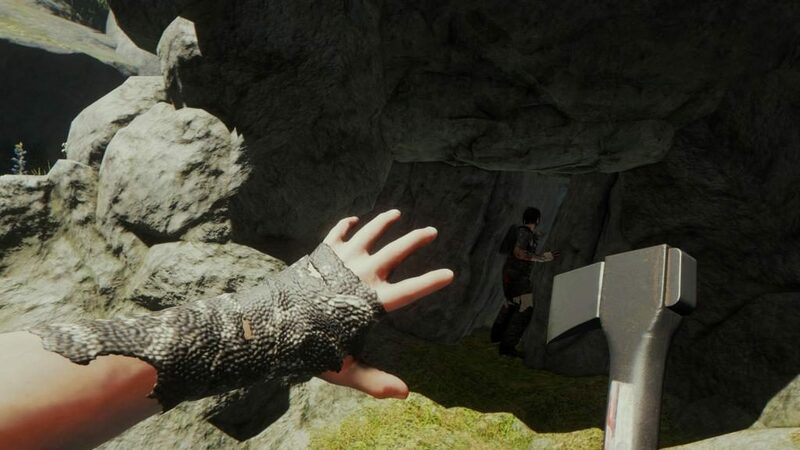 This survival game only cost around $125,000 to create and has just made its way onto PlayStation 4 today for $19.99. 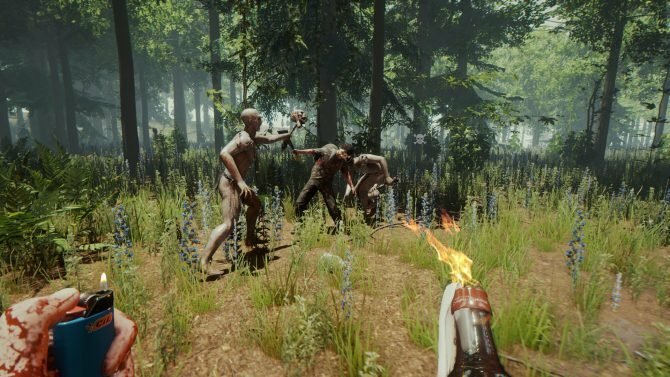 Endnight Games released a 1.0 version of The Forest in April 2018 after a lenghty development process with many updates being posted to the Endnight Games website detailing every new version of the game, including ones that introduced VR (currently still in beta for Oculus and Vive) and cooperative play. It has received positive reviews on Steam since release, with many noting its horror atmosphere and tension. 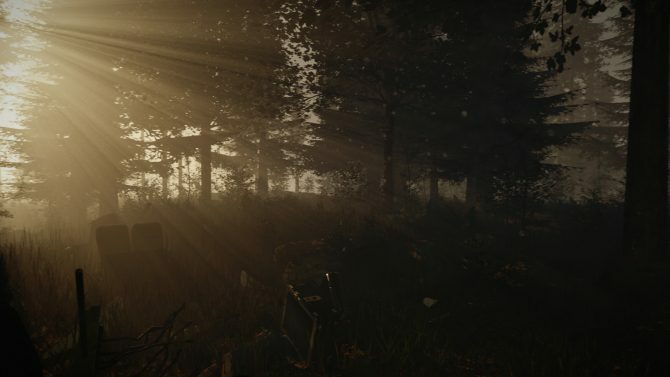 Originally announced for PlayStation 4 at at the PlayStation Experience event in 2014 for a 2015 release date on both PS4 and PC (lol), The Forest has now finally come to home console players to undoubtedly boost their sales even higher.